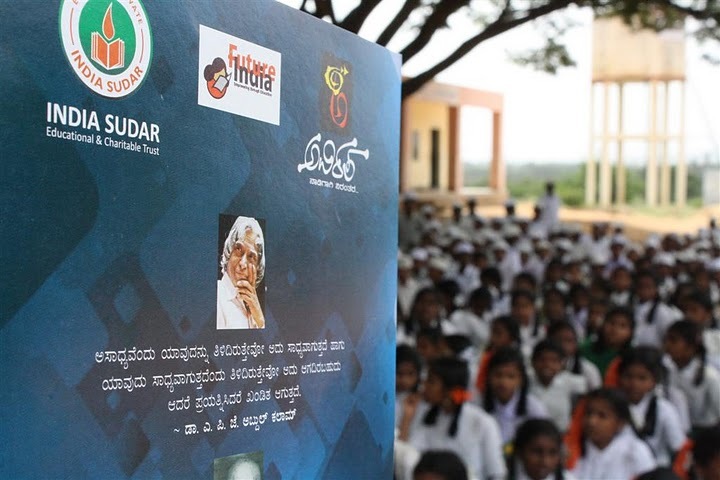 On June 13th, Indiasudar KA team distributed Notebooks/Pens/Pencils etc to more than 1700 students from Madhugiri and Gowribidnaur taluks in Karnataka. A survey was conducted (Feb ’09) in schools that were part of the IS Notebook drive ’08 to monitor the usage of the materials that were distributed in June’08. The survey also helped in finalizing the schools that would be a part of IS Notebook drive ’09. A few more schools surrounding these areas were included in an effort to expand our beneficiary list. Total cost of the project is Rs.1,06,590. 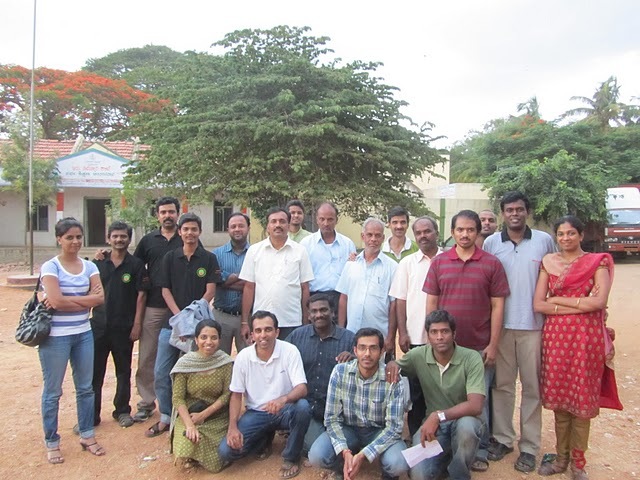 IS KA team worked in 2 teams to cover 16 schools in 2 taluks. Indiasudar has also setup a small library in Kadirenahalli and a recent IS member, Priyanka donated Sports equipments to Chickakurgodu school. 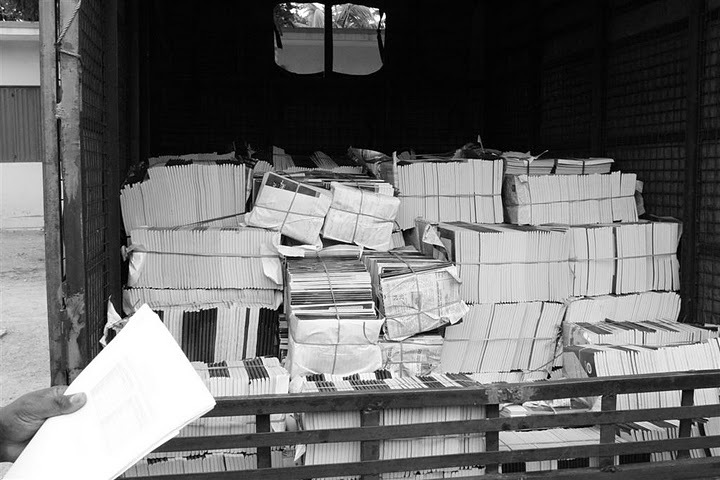 Our sincere thanks to IISc “Note Book Drive” team’s continued support in jointly executing this project. NBD team has supported 3 schools Kudurebalya, Halaganahalli and Kurubarahalli by providing Sports equipments and Library books (200+ books). Looking forward for more partnered efforts in future. India Sudar express our sincere thanks to all contributors, all school headmasters, all school teachers, Prashanth’s uncle and his family in Chikkakurugodu and Ms. Shankramma in Tippapura (for the delicious lunch). Special thanks to all the volunteers (both IISc and Indiasudar) for school survey, finding out cheapest book dealer, arranging and distributing the books. Looking forward for the same in future. 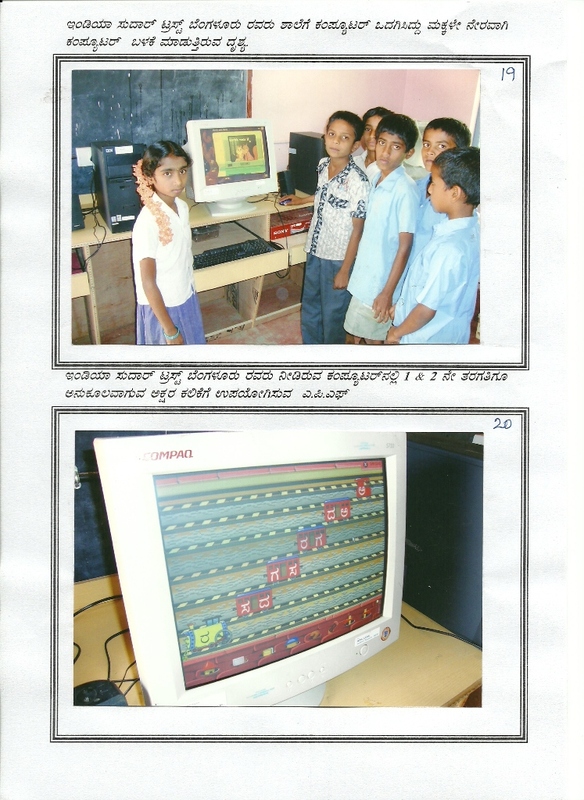 One of “India Sudar – Mission 2008″‘s plan was to adopt 10 Govt schools (90% rural) in Karnataka and provide them with basic educational material, especially notebooks. We have conducted detailed survey of backward/rural segments of Chikkaballapur and Tumkur districts in the recent past. 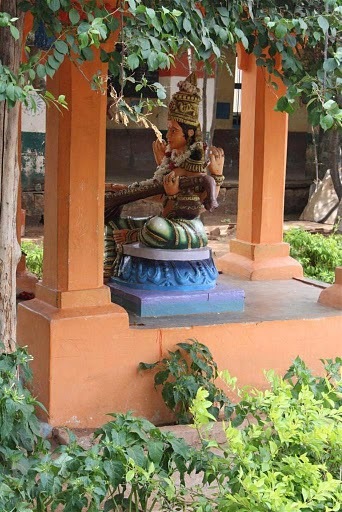 The survey reports are available at https://indiasudar.wordpress.com/category/ka-chikkarogudoo/ and https://indiasudar.wordpress.com/category/ka-tumkur-district/. It may be worth recalling here we have distributed notebooks/stationeries and conduct taluk level awareness programs in Gowribidanur taluk of Chikkaballapur dst. These activities have met with considerable success and have been highly appreciated by the beneficiaries (underprivileged students), local community folk and the education department officials. Increase awareness: Towards this, as a start, we plan to get a newspaper subscription and 3 maps in the identified schools. The details of the identified schools and exact requirements per kid in each school is available in the attached spreadsheet. We earnestly request you to support this cause for promoting and elevating education in rural segments. Since the schools have commenced on 30th May, it is imperative that we execute and complete the project at the earliest. 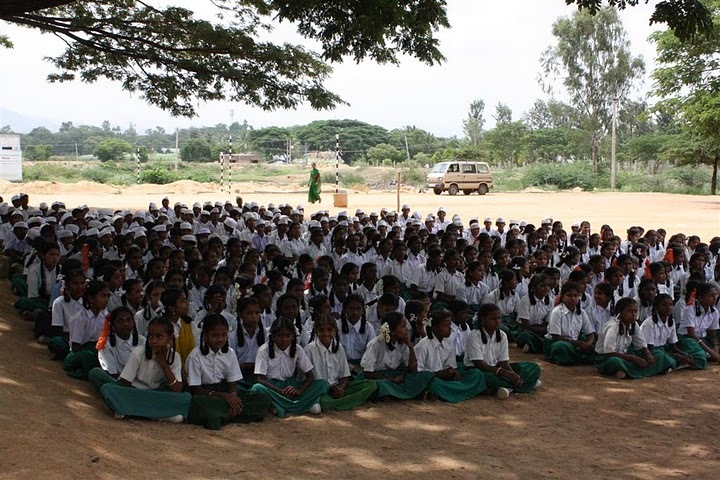 India Sudar takes immense pride in motivating those 1000+ kids to their education more seriously ! As ever we request your support – “financially & morally” !! If you are interested in contributing towards this cause, please let us know.